Concierge Title of Texas is a full-service title and escrow provider. 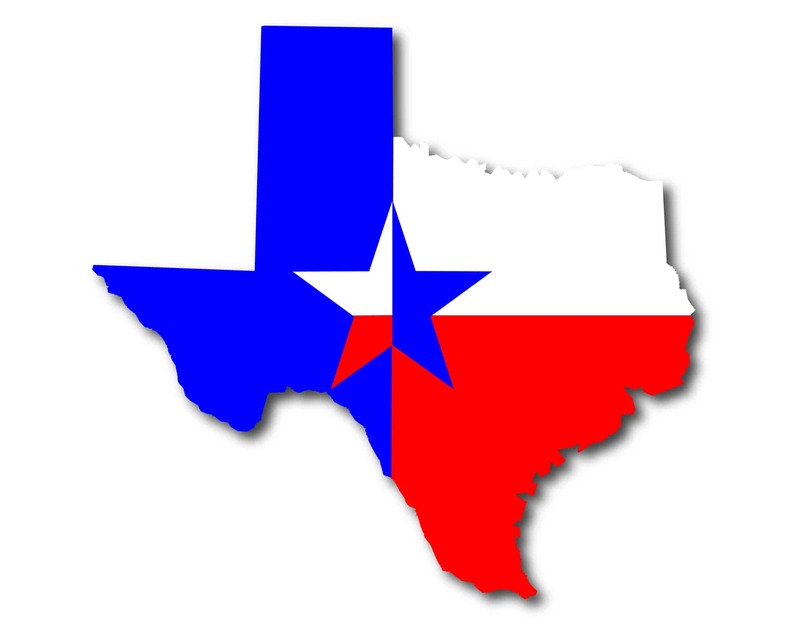 We accommodate transactions throughout the entire state of Texas. We strive to provide top-notch “Concierge” service and convenience to everyone. We cater to ALL parties involved in the transaction and close anytime and anyplace! You name it, we accommodate! The owners of Concierge Title of Texas are known as the creator of the NO JUNK FEE title product in Texas. Concierge Title of Texas is currently owned and operated by Mecca and Scott Dreisbach who reside in the Lake Travis area. They have two children who attend Lake Travis schools and are very involved in the Texas real estate market and local communities. They strive to produce quality transactions, not quantity. At Concierge Title of Texas, the client is always our top priority. Our goal is to offer the lowest fees and to make the closing process as smooth and as easy as possible for all parties involved. Our experienced staff has handled thousands of closings throughout the state of Texas. If you are buying, selling or refinancing a residential home, investment property, commercial property or vacant land, our staff will ensure the closing process is handled properly and in a professional manner. We are currently underwritten by North American Title Insurance Company and Westcor Land Title Insurance Company who support every transaction and ensure quality in compliance and service. We are truly excited to be serving you! Concierge Title of Texas seeks quality relationships in the real estate industry and throughout the state of Texas. We service our customers in a professional and efficient manner with a friendly and personal touch. Through ongoing resource development, new technology, teamwork, and communication we deliver unparalleled title service and customer satisfaction. We pride ourselves on our attention to the details, reliability, friendliness, and our strong values of integrity, competency, and professionalism. We hope you enjoy the tools and resources our website has to offer! We are honored to earn your business and become your friend.